I hope Salman will turn my dream of a great action movie into reality with Tiger zinda hain.. 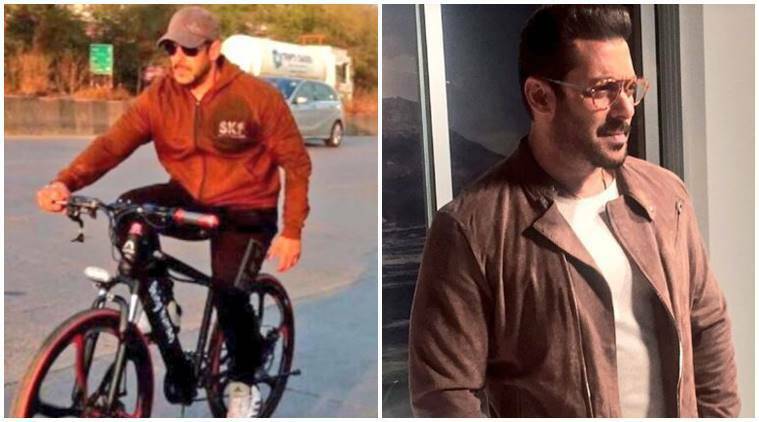 I got no msg from u pallav...But I got shah's..
Salman Khan's body double injured during the shoot of Tiger Zinda Hai. Salman Halts Shoot For One Day!